Regina Brubaker, a native of Pennsylvania, studied Music Education at James Madison University and completed her Bachelors of Music in 2015. 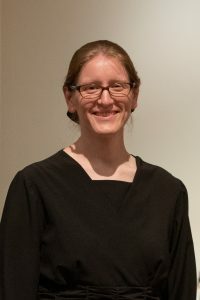 She currently teaches K-8 music at Calvary Christian Academy and private piano lessons as well as serving as the academic dean for Shenandoah Christian Music Camp. Wendell Nisly, along with his wife Jeanene, moved to Virginia from Kansas in 2005 to study at James Madison University. He graduated in 2007 with an MM in Choral Conducting. 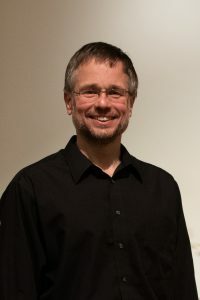 He is the executive director of Shenandoah Christian Music Camp and the conductor of Oasis Chorale. He also serves as an elder at Calvary Mennonite Fellowship in Mt. Clinton.